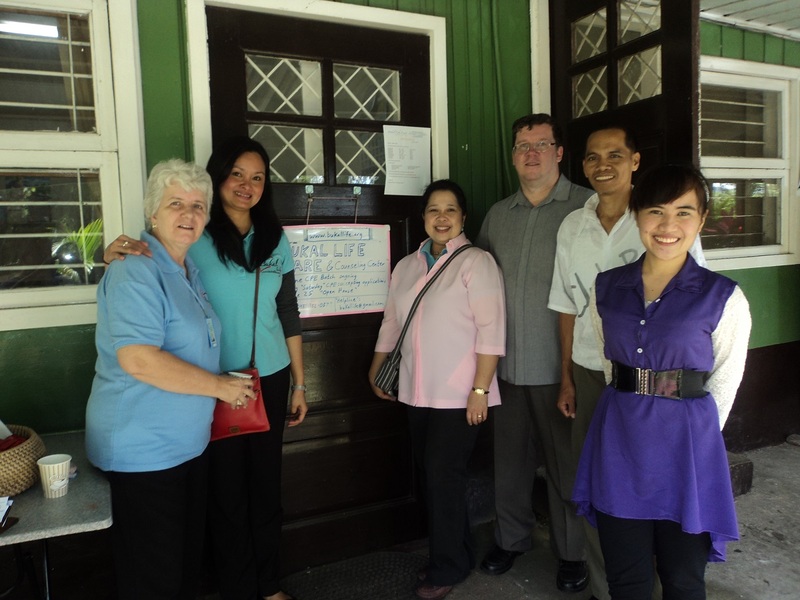 We had a great day at Philippine Baptist Theological Seminary (PBTS). For approximately two years PBTS (Baguio City, Philippines) has allowed us to use a space there for our CPE training and counseling use. However today, June 25th, we formally signed an agreement with PBTS working out the nature of our partnership. We are thankful for the the commitment PBTS has made to pastoral care and clinical pastoral education, and look forward to a fruitful partnership. 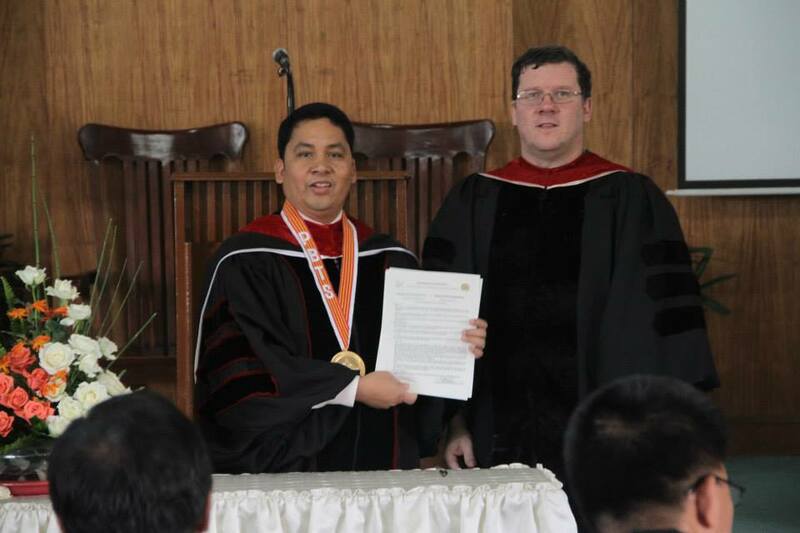 The signing was done during seminary Convocation ceremonies, by Dr. Armand Canoy, President of PBTS) and Dr. Robert Munson, Administrator of Bukal Life Care. After the Convocation Ceremony, all were invited to come over to our office for snacks. Over 100 students, staff, faculty, and guests joined us. We work with a number of schools and denominations. However, we have worked with PBTS on some level since our founding in 2009, so we appreciate the opportunity to work with at the seminary and with the student body there.